Our Seniors have unfortunately missed out on finals for 2017 but we still have two of our Senior teams that will be representing the mighty Birks. 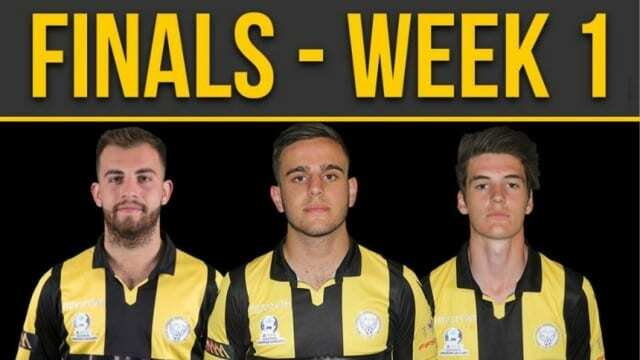 Our under 18’s and Reserves squad have qualified and will be travelling to Polonia Reserve for our Under 18 and Reserve grade Finals matches this Saturday! 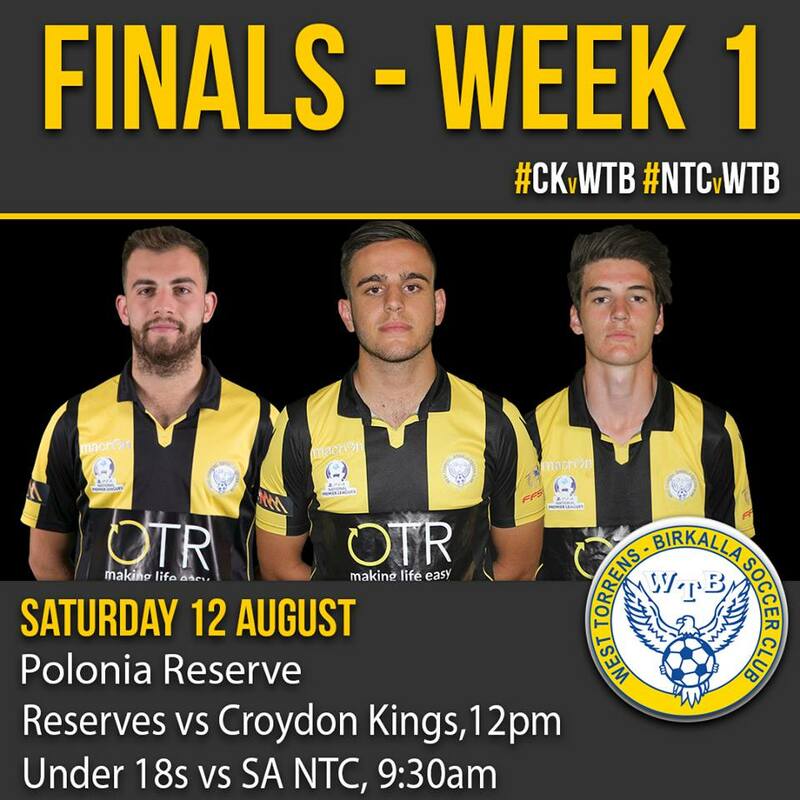 Be there for both games with our Under 18’s up first against the FFSA NTC, followed by the Ressies taking on Croydon Kings. We need every Birks supporter behind us at the game to help us move on to week 2 of Finals!